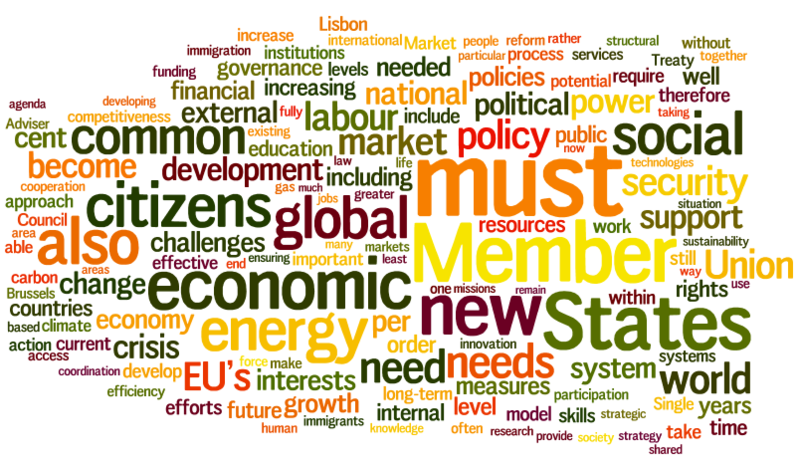 The Europe 2020 strategy – for a more social and inclusive Europe | SAMARITAN INTERNATIONAL e.V. 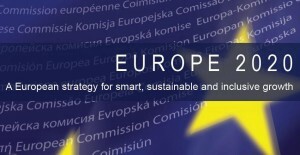 The Europe 2020 strategy for smart, inclusive and sustainable growth is a ten year strategy proposed by the European Commission on 2010 for the improvement of the European Union’s economy. 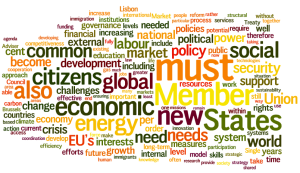 In response to the crisis, the EU introduced a series of political reforms and social protection systems to respond to the growing needs. The strategy provides for a number of concrete targets to be achieved within the next decade in areas such as employment, education, energy use and innovation in order to overcome the impact of the financial crisis and put Europe back on track for economic growth. Even though there are slight signs of improvement, the situation continues to deteriorate in many European countries and four years of austerity measures have had a significant impact on the social situation in the European Union. In this context, SAM.I considers it very important to work on a better integrated framework for social policies that uses both, means of prevention and means of adjustment, to fight poverty and social exclusion and to provide opportunities for all to fully participate in society and offer access to decent work in a comprehensive approach. For example, it is important to improve the cross border voluntary exchange according to the most recent challenges of the modern voluntary work, because the volunteers help their community and play an active role in society. In accord with SOLIDAR, we recommend that due attention should be given to issu es related to employment and the social dimension. In particular we promote: Initiatives aimed at providing quality and inclusive employment for vulnerable groups; improving access to and provision of quality social and healthcare services for all; access to and participation in lifelong learning; alternative economic models based on the values of cooperation; fighting discrimination and social exclusion and promoting access to economic, social, cultural and democratic rights for all and last but not least strengthening active citizenship and volunteering for social cohesion.